Matt Toomua will answer a Wallabies SOS call and return to Australia ahead of next year’s World Cup. 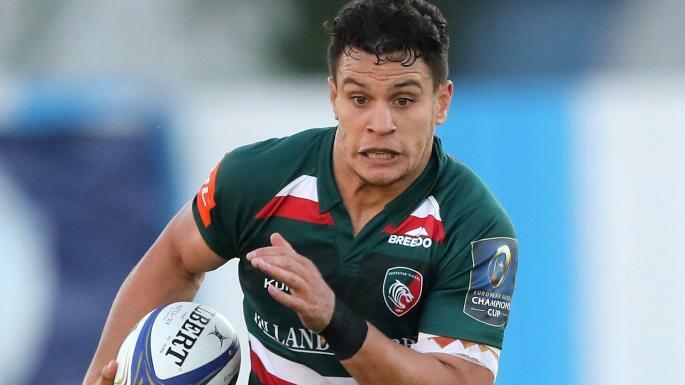 But in a shock move for the 88-match former Brumby, Toomua is poised to leave English club Leicester for Melbourne on a two-and-a-half-season deal with the Rebels. Fairfax Media has reported the Brumbies would have welcomed him back with open arms but a chance to establish a more settled home base with cricketer wife Ellyse Perry looks to have swayed Toomua’s decision. He and the Rebels are understood to be in advanced negotiations, with just the finer details to nut out.